Fill out the form below and we’ll send you the guide immediately! 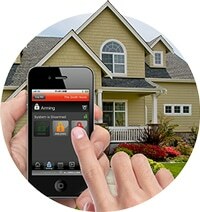 Critical Questions You Need To Ask That Are Essential To Your Home Safety And Security. Your Onsite Consultation – What You Need To Know, Not What They Tell You. Your Safety And Security Rests With YOU! Be Prepared With All The Facts.